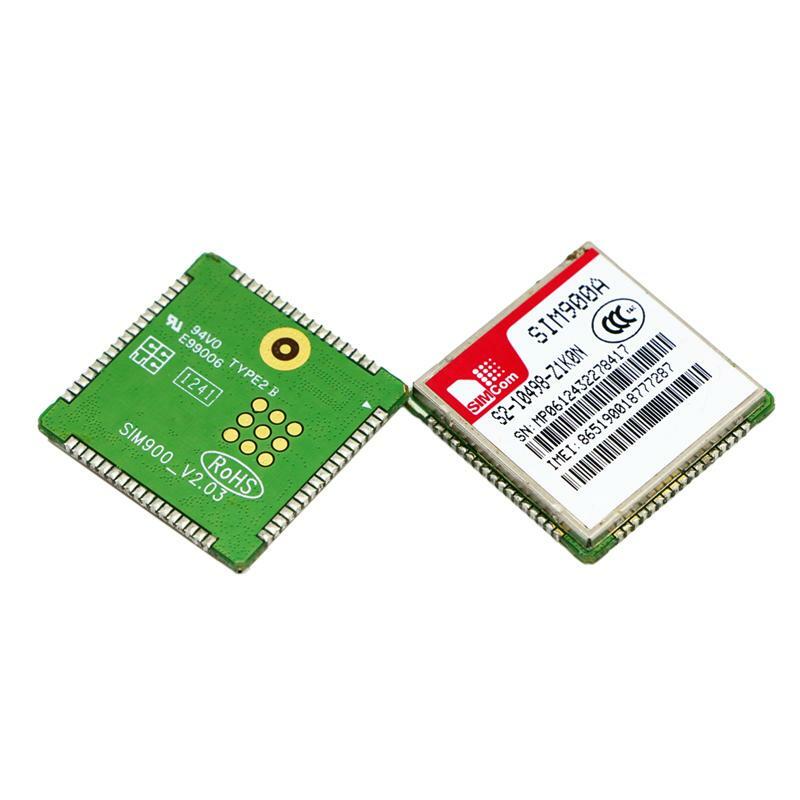 SIM900A is compact, high reliability of the wireless module, the SMT encapsulates the double-frequency GSM/GPRS module solution, using powerful processor ARM9216EJ-S kernel, can satisfy the low cost, compact size of the development requirements. 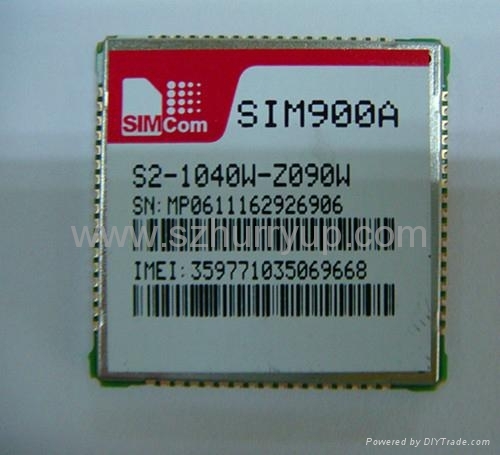 The industrial standard interface, make have GSM/GPRS 900/1800 MHz function of the SIM900A in small size and low power consumption realize voice, SMS, data and fax information transmission with high speed. 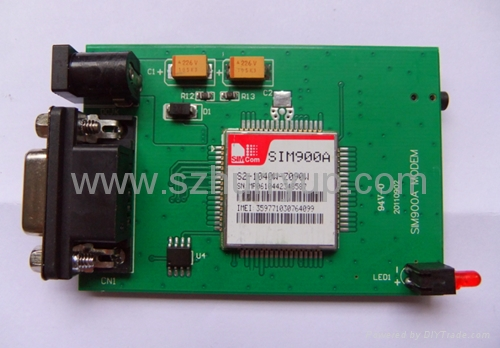 SIM900A can meet the application requirements, M2M almost all small, compact design especially. 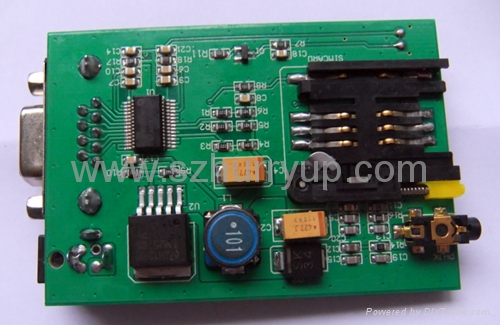 The physical size of: 24 mm x 24 mm x 3 mm. Based on mature reliable technology platform, and provide from product definition to design and production support services.